It's here! 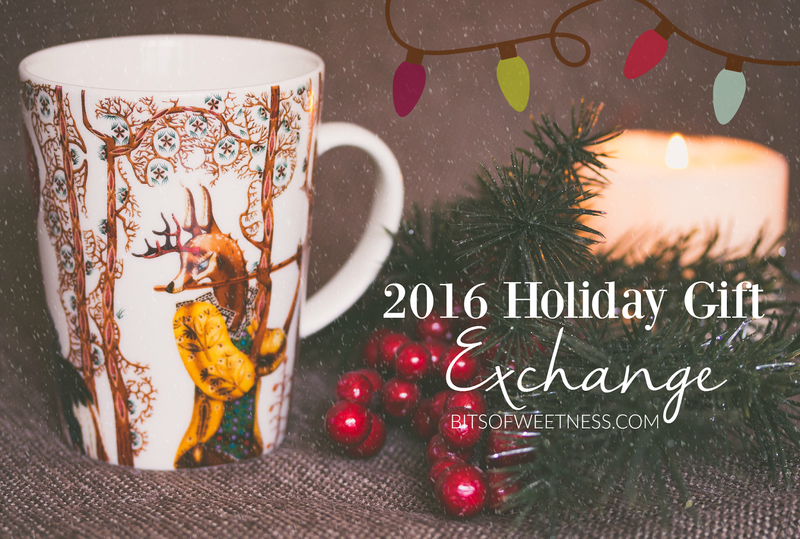 The annual Holiday Gift Exchange is back because it's fun to give and it's just as fun to get special mail! Those gift and book exchanges seem to be making the rounds on Facebook a lot lately. Anyone else try them? I've done a few. From stickers to books- they all end up being a flop. In theory they sound great, but between bad memory (hi!) and just not finding enough participants, it usually falls short at some point. This is a guaranteed swap meaning- if you sign up, you get a box full of wonderful holiday things! The theme this year is holiday favorites, and I'm going to simplify it a little bit to make the anticipation all the more fun! * This year we are including a favorite holiday book (either for kids or adults), a favorite holiday memory (treat, game, tradition, etc), and 2-3 other surprises you would like to include. * And tada! Receive a neat box filled with fun holiday treasures in time for Christmas! Your info is secure. It's a lot of fun. Everyone who participates is always really sweet, and to be honest, it's a lot better than hoping you'll get something- you know you will! For more info, email me here. To sign up, fill out the form here!